Bible verses for encouragement during difficult seasons of life have been nothing short of a lifesaver for our family. During the last two decades when times get tough we have chosen to stand on God’s Word. From not having enough money in the bank when the bills were due to losing two precious children; God’s Word has been a rock to keep us strong and unite us when the enemy is trying to tear us apart. Are you in need of some encouragement today? Perhaps you know someone else who could you some encouragement today. 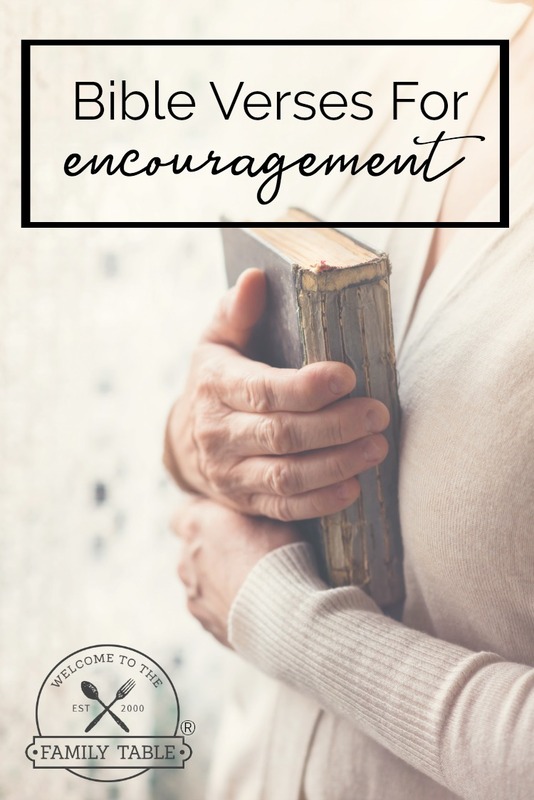 We’ve handpicked some of our favorite Bible verses for encouragement to share with you to remind you of God’s faithfulness, goodness, and love towards you. For the Spirit God gave us does not make us timid, but gives us power, love, and self-discipline. And the God of all grace, who called you to his eternal glory in Christ, after you have suffered a little while, will himself restore you and make. Say to those with fearful hearts, “Be strong, do not fear; your God will come, he will come with vengeance; with divine retribution he will come to. No matter what you are facing today, the Bible verses above will help you build your faith and face your challenges with the assurance of knowing that God is with you. 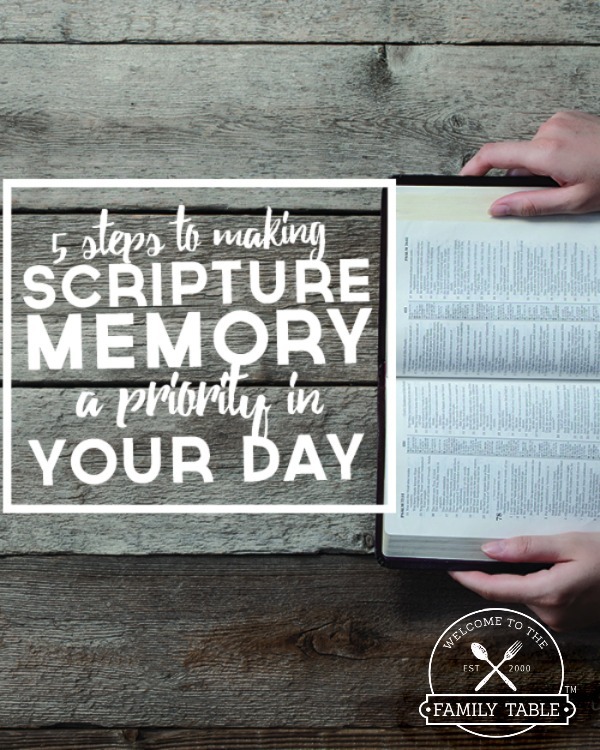 We encourage you to get into the habit of memorizing God’s Word so you can stand strong against the lies of the enemy and rest in His peace. 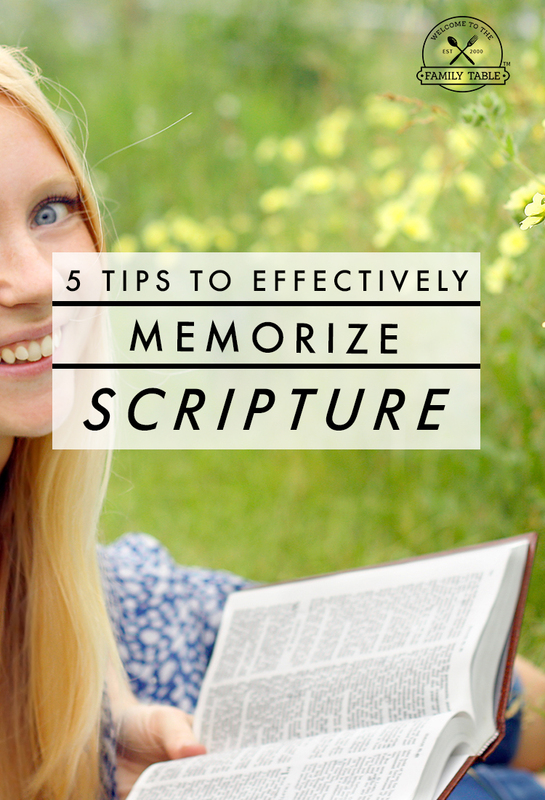 We highly recommend using this book and these memorization cards to help you along the way. There is nothing God’s Word can’t prevail against!